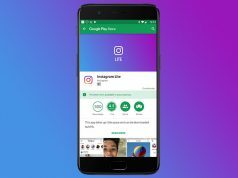 Xender is a popular Android app that excels at sharing files. However, Xender offers a plethora of other features that make it a great app to have on any smartphone. A perfect example of this is Xender’s ability to “replicate” a smartphone. Xender has a feature that helps users transfer all data from a smartphone to another and this includes notes, memos, calendar appointments and even contacts. 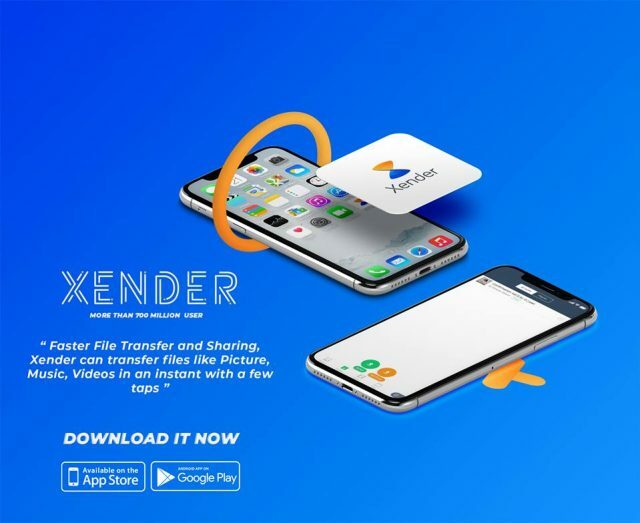 The idea behind Xender’s smartphone replicate feature is to make it easier for people who have just purchased a new smartphone to transfer their most important data, or all of it. Therefore, if you are the proud owner of a new Android-powered smartphone, then you might want to consider giving Xender a try. Nonetheless, today we are going to present a detailed guide on how you can replicate a smartphones’ entire data with Xender. All that’s left is to tap on the “Save” option and wait for the files to transfer. Since Xender handles all types of data, the developers have made sure to equip the app with a high-level security system. This guarantees that third parties cannot interfere with the data which is being transferred through Xender. Moreover, Xender users need to get authorization from the smartphones that they are trying to transfer data from and this adds another level of security to the app as well.